Welcome to Nystrom Business Sales. With the father and son team of Dave and Josh, we are able to efficiently and effectively represent your business sales and acquisition needs. We are involved with all types of businesses, not just one specific category, so as to better meet the needs of a broad base of sellers and buyers. Selling your Arizona business is a major decision and determining when to sell is critical. You have devoted a great deal of time, energy, and capital into building and operating your business and you want the very best professional guidance you can get. Working in tandem with a quality Arizona business broker can make the difference between just liquidating your business or selling it for the very best price and terms. We focus mainly in the Phoenix metropolitan area. We are dedicated to our industry, its attitudes, professionalism, integrity and you! Please call (480) 778-8350 or e-mail nystrom.businesses@cox.net if you have any interest in buying or selling a business. Dave Nystrom has owned and operated several businesses before entering business brokerage full time in 1989. Since 1989, he has sold over 700 businesses ranging from home-operated service companies, restaurants, auction houses, boat dealerships to several million dollar manufacturing companies. He has the experience you need, that is why his clients come back to him. 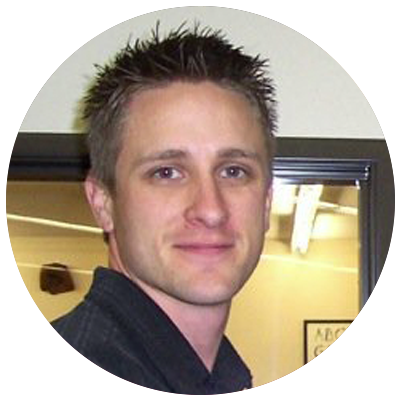 Josh Nystrom came to the Business Brokerage industry in 2002. He obtained a Bachelor of Science in Finance from Northern Arizona University and an MBA from California State University. He was the Financial Analyst for a Billion dollar public company in California for 5 years and offers a great deal of financial as well as business professionalism. When it comes to numbers, Josh is the go-to guy. His expertise is in helping buyers and sellers decipher the financial aspect of a company. 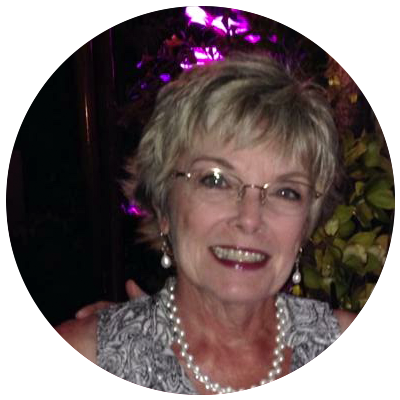 When Nystrom Business Sales was formed in 2004, Ruth joined the company to handle all office administration work, and communication between clients/customers with Dave and Josh. Also ensuring all files are current and in compliance with Arizona Department of Real Estate. We are the only Business Brokerage Firm to advertise on local radio. 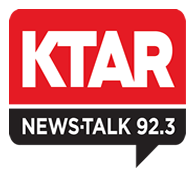 Our ads can currently be heard on KTAR FM 92.3 throughout the day. Click on the play button below to hear our most current ad. We also utilize several Business For Sale websites to reach buyers from all over the world. 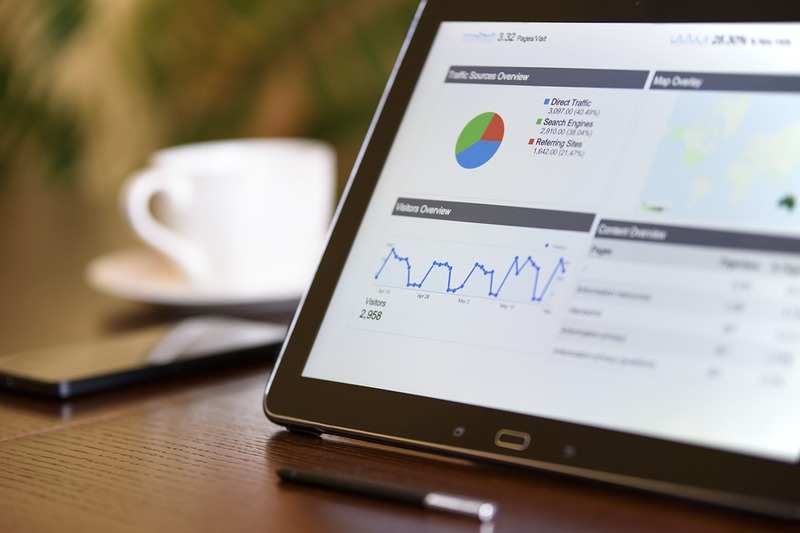 We continue to analyze the websites we use to insure we are using those sites that drive the most traffic, giving our business opportunities the most exposure. This link will provide you with information on the different liquor licenses as well as assist you in applying for a new or transferring an existing license. This site helps you research contractor's license as well as provide information on obtaining a new one. Here you can research all Licensed Arizona Real Estate Agents. You can also obtain information on what is required to obtain your own license. This is a helpful link if you have just purchased a business and need to transfer the tradename. You will also find information on this site for registering a new tradename. This link will take you directly to the name search for Arizona corporations. 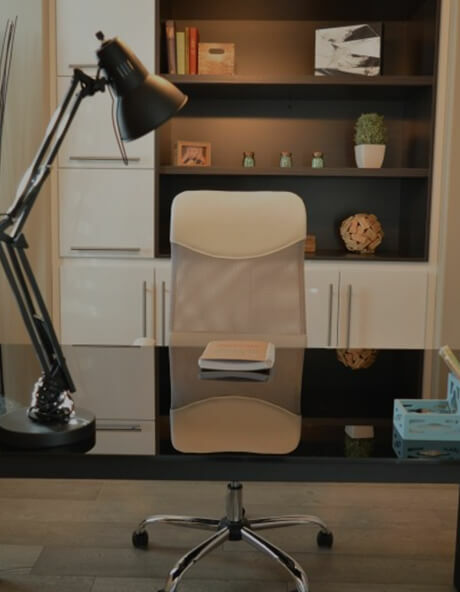 Here, you will be able to research the status of all Arizona corporations as well as obtain the neccessary information to form your own Arizona corporation. Worker's Compensation This link will provide for you with the information that Arizona's requirements for worker's compensation coverage. IRS for a Small Business This is a helpful site for both the new and seasoned business owners. You can find out what the IRS allows for deductions and great advise on managing your small business from the IRS's point of view. You will also be able to get information on obtaining a Sales Tax ID number and Employer ID number. I don't think I can find words that would describe my experience dealing with the Nystrom team. They are very professional, very helpful and very responsive. The Nystrom team has years of experience and they are able to find you the best way and the quickest way to take care of your needs. Not to forget Josh, a nice, patient business man with all talents in all fields (From finance to building, to construction and he is not afraid to put his hands into something if it has to be completed yesterday). His years of experience working in the corporate world has made him understand that customers are always first. My experience with Josh is professional, responsive, sent me updates every day about any changes or progress concerning the projects that he closed for us and not to forget with his experience you do not need to tell him how to do his job. He took our projects and ran with them to the finish line. All we did is we showed up at 10:00AM sharp while he was already at the site ready to take care of business. Of course, there is a whole team that supports him. Nystrom: great team, quick response. Dear David, I wanted to send a letter of appreciation. It is nice to know that today there are still people like yourself. When I called your office, you followed up great. I like your laid back approach and the feeling you gave both my wife and myself. Even though you know what you are talking about, you made us feel good and what we had to say was important. I was very surprised that after meeting you, that you called with a buying right away. It was a perfect match and has gone very well. Thanks again! I wanted to provide this letter of recommendation for Dave Nystrom of Nystrom Sales. 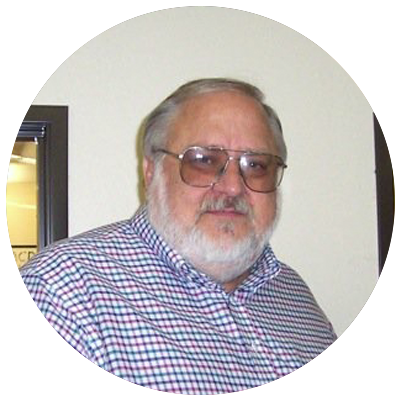 Dave assisted us with the acquisition of two equipment rental stores in Scottsdale and Gilbert. He was extremely helpful and knowledgeable of the industry. His prior experience with the business also helped us move towards a speedy close. Dave, I thank you for your help and look forward to working with you in the future.